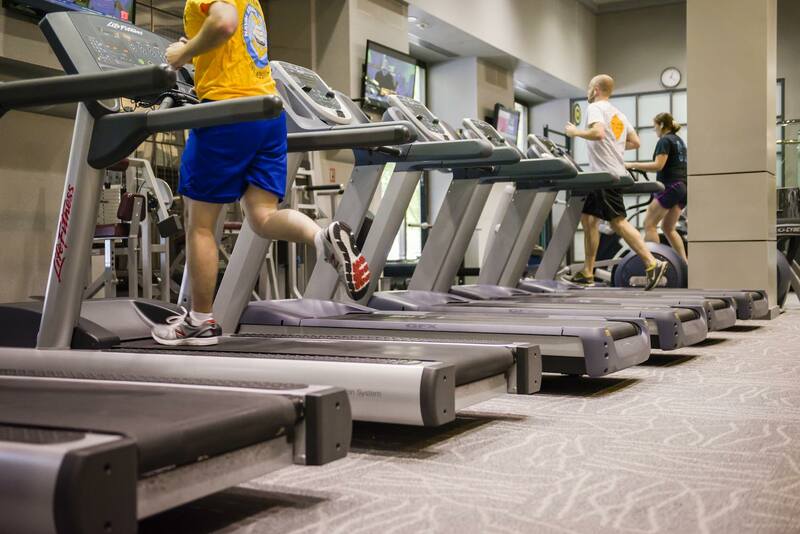 The Tower Fitness Center is committed to an osteopathic approach to health and wellness. This philosophy believes that good health results from making well-informed choices in every aspect of one’s lifestyle—from nutrition and physical activity to a person’s mental and emotional state. Membership is offered to individuals 18 years of age or older. 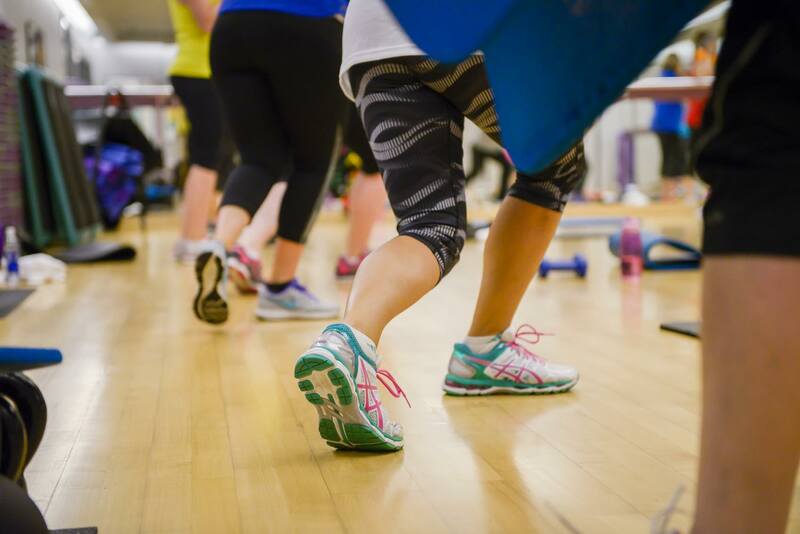 Personal training, a wide range of classes and bootcamps are available. 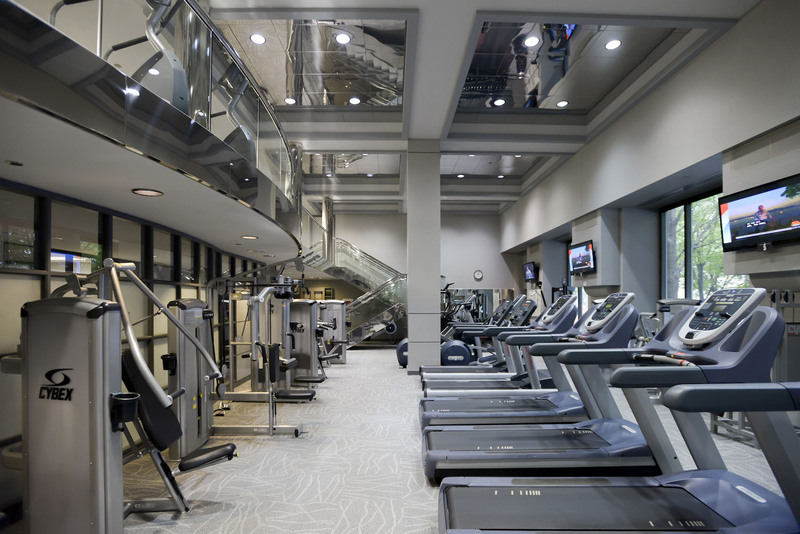 Members have access to a locker room, showers, sauna, whirlpool and towel service.